Fitzcarraldo is an operative foundation focusing on groundbreaking approaches in research, consulting, training and documentation on cultural, arts and media management, economics and policies. We serve and inspire all those who create, practice, produce, participate, promote and support the arts and culture. Our partners and clients include institutions and businesses, Foundations, local government, creative enterprises and cultural organizations in Italy and worldwide. We advise them on designing and developing well founded, effective and innovative policies and programmes; we help them to carry out, enhance and evaluate projects and activities, as well as by providing training programmes tailored on the emerging needs. We also contribute passionately to the European public debate and take an active part in building bridges among the stakeholders through a range of events and initiatives. 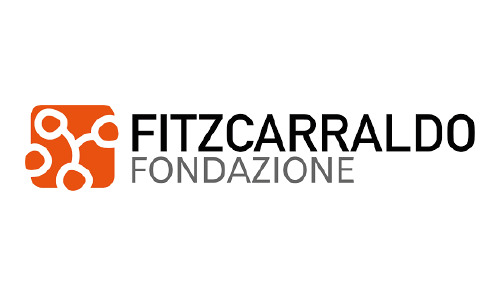 Fondazione Fitzcarraldo will lead the consortium, managing the overall development and assuring monitoring and evaluation of ADESTE+ advancements, participate in research and design of the blueprint, of the capacity building program, and the cascade programme. ADESTE+ for us represents the chance to push forward the collaborative work started with ADESTE in 2013, and continued with Connect, bringing the ambition of an “audience centred” approach to the next level. 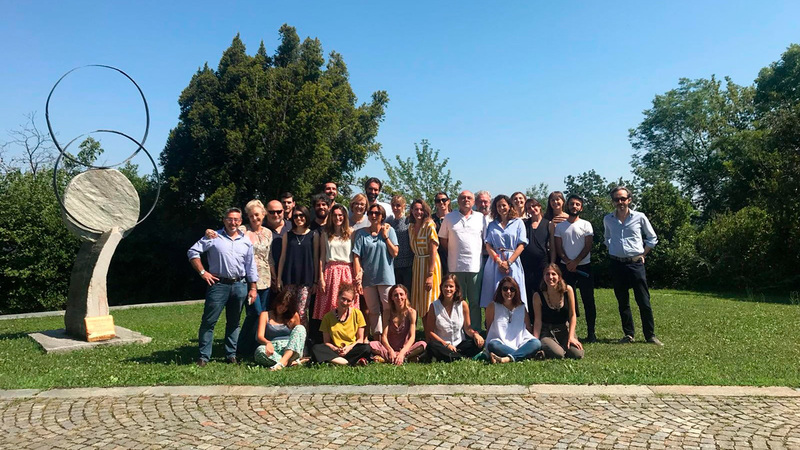 We are particularly proud and excited to share this journey with our present e and future partners, and to contribute to the European debate on cultural participation by sharing the results of our efforts with the wider community of professionals, cultural leaders and policy makers.